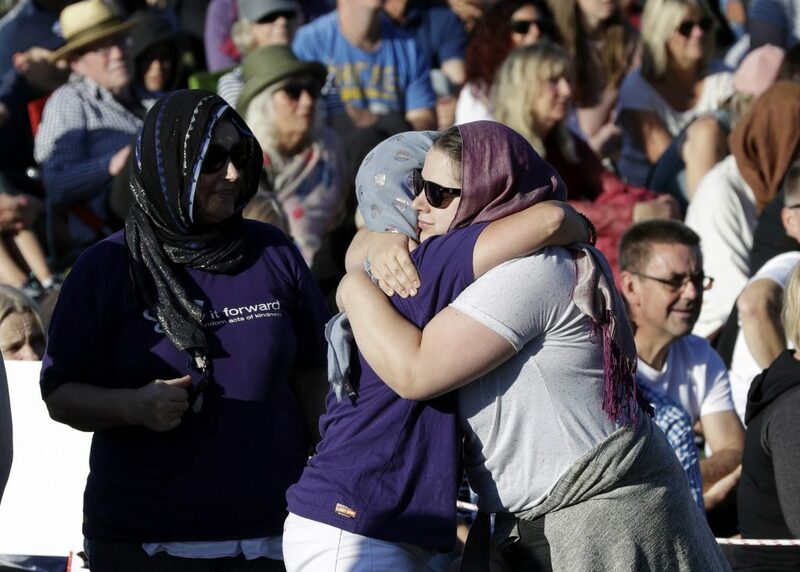 On March 15, a shooter walked into two Islamic mosques in Christchurch, New Zealand, and took 50 lives in an act of hatred. Within 24 hours, the Billy Graham Rapid Response Team (RRT) was on the ground to comfort the hurting. He compared the moment to walking on ice, realizing the severity and necessary caution when dealing with a man-made crisis. Although Christchurch faced a deadly earthquake in 2011, this tragedy rocked the community differently. So, how could chaplains from a different religion possibly help in this time of crisis? They helped calm and pray with shaken high schoolers who were put on lockdown during the attack amid rumors about the shooter’s location. And they provided a ministry of presence to those who just needed a shoulder to cry on. While chaplains desire for everyone to come to know the Lord, they realized this deployment was not the time for theological debate. Instead, they simply loved with no bounds. And slowly but surely, the community’s etched expressions of shock transformed to somber tones and demeanors during the chaplains’ week-long stay.